1. 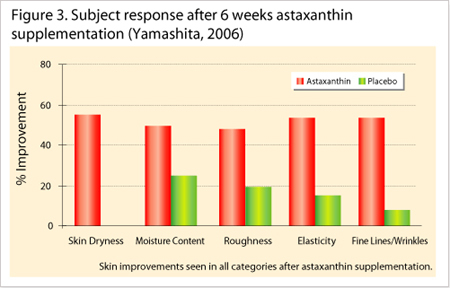 Yamashita, E., (2006), The Effects of a Dietary Supplement Containing Astaxanthin on Skin Condition. 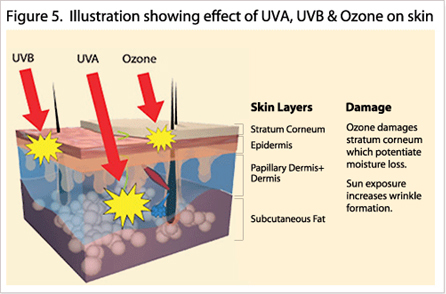 Carotenoid Science, 10:91-95. 2. 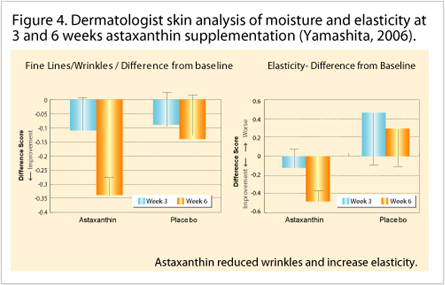 Yamashita, E., (2002), Cosmetic benefit of the supplement health food combined astaxanthin and tocotrienol on human skin. 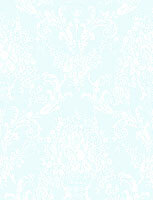 Food Style 21 6(6):112-117. 3. 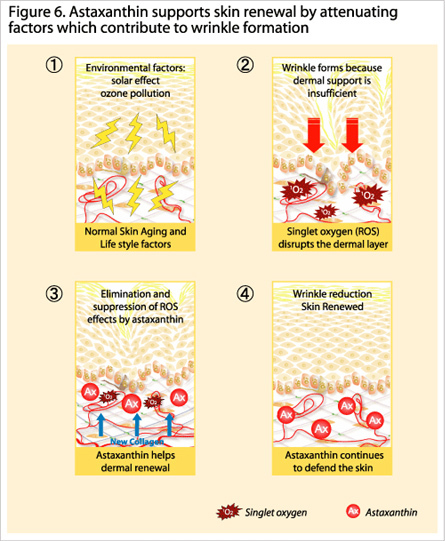 Miki, W., (1991), Biological functions and activities of animal carotenoids. Pure & Appl. Chem., 63(1):141-146. 5. 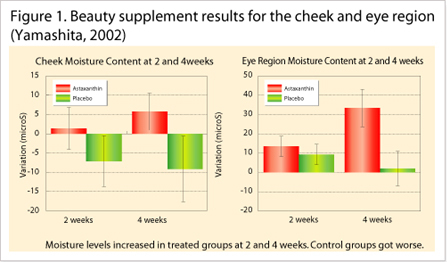 Seki ,T.,et al.,(2001) , Effects of astaxanthin from haematococcus pluvialis on human skin.France Journal 12:98-103.